Snapshot – Globally, the number of cogs on car transmissions is steadily increasing. Why, we even have 10 speed automatic gearboxes that will soon be standard on many luxury cars. 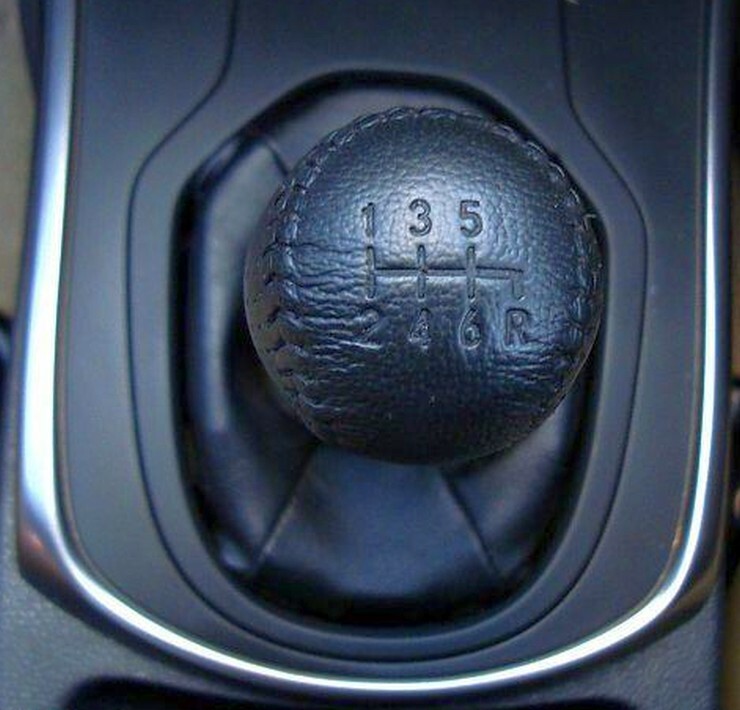 In India, we’ve firmly moved part 3 and 4 speed manual transmissions to 5 and 6 speed manuals. Automatic gearboxes on mass market cars have gone a step ahead, with 7 speed transmissions becoming commonplace. Today, we take a look at mass market cars in India that feature 6 and 7 speed transmissions. 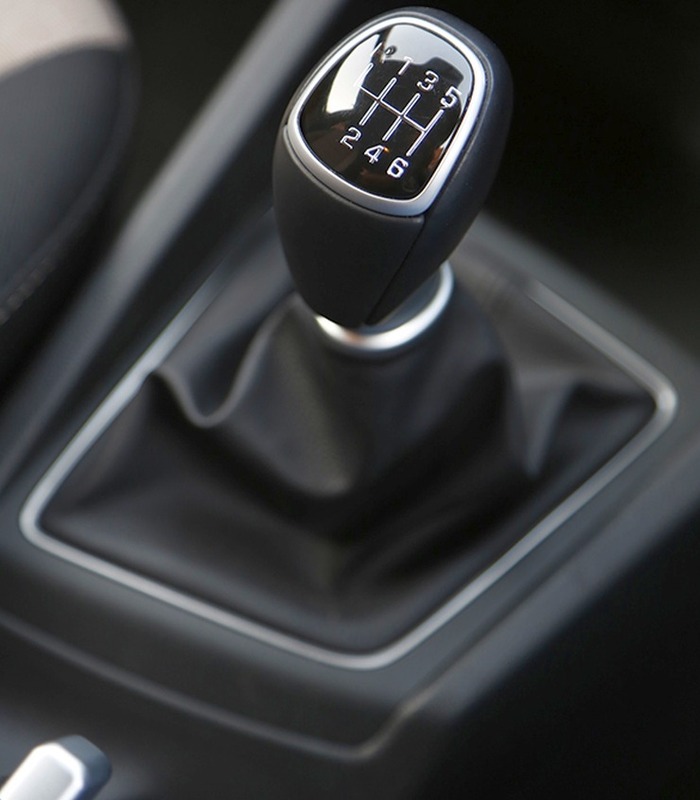 In case of automatic transmissions in this list, a dedicate manual modes come standard. 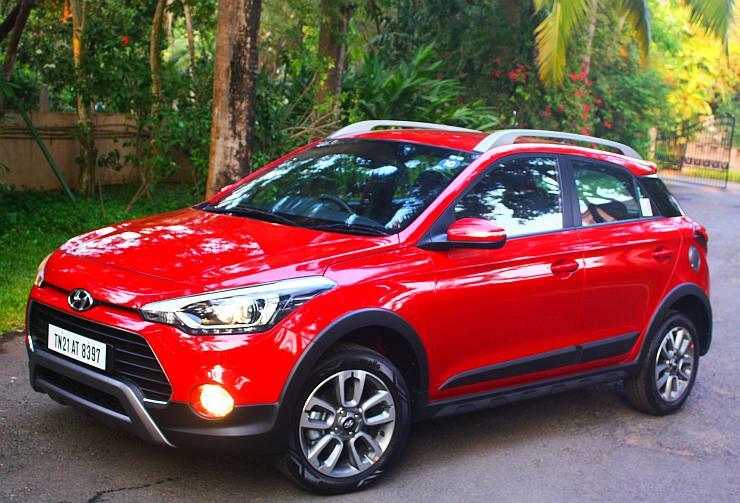 The Hyundai i20 Elite and Active variants use a 1.4 liter CRDI turbo diesel motor that gets a 6 speed manual gearbox as standard fare. This gearbox allows the 230 Nm torque of the diesel motor to be distributed more evenly, allowing for good pep even from lower revs. Also, the tall sixth gear makes for relaxed cruising by lowering the cruising rpm. This directly translates into better fuel efficiency. 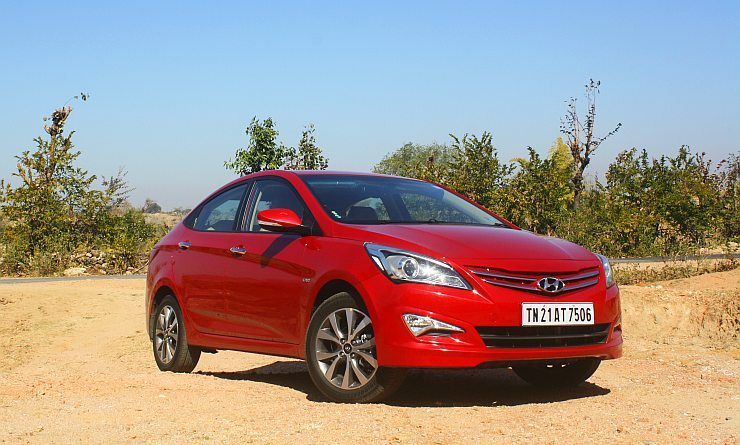 The Verna is available with two turbo diesel engines, with 1.4 liter and 1.6 liter capacities. Both the engines use 6 speed manual transmissions. On the Verna sedan, these gearboxes provide the same kind of benefits as the ones on the Hyundai i20 Elite and Active hatchbacks. The effect of the additional cog is especially pronounced on the 1.6 liter turbo diesel motor, whose 260 Nm of brute torque gets effectively spread across the rpm range. The Volkswagen Polo GT TSI is a performance centric variant of the German hatchback. The car uses a 1.2 liter TSI turbo petrol motor with 103 Bhp-175 Nm on tap. The transmission is a best-in-the-class twin clutch unit, with no less than 7 speeds. The 7 speed DSG gearbox ensures that the Polo GT TSI is very, very peppy, and with blazingly quick gearshifts. This makes the car an enthusiast favourite. 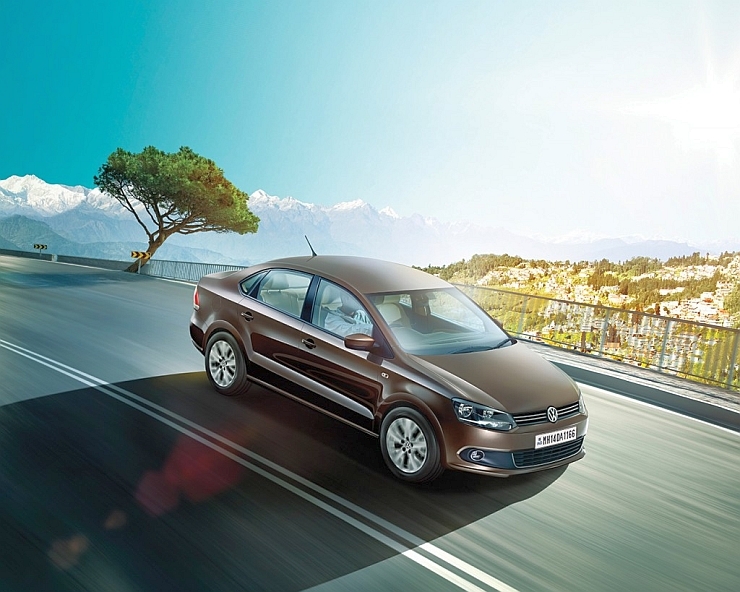 The engine and gearbox combination of the Polo GT TSI is carried over to its sedan sibling, the Volkswagen Vento. 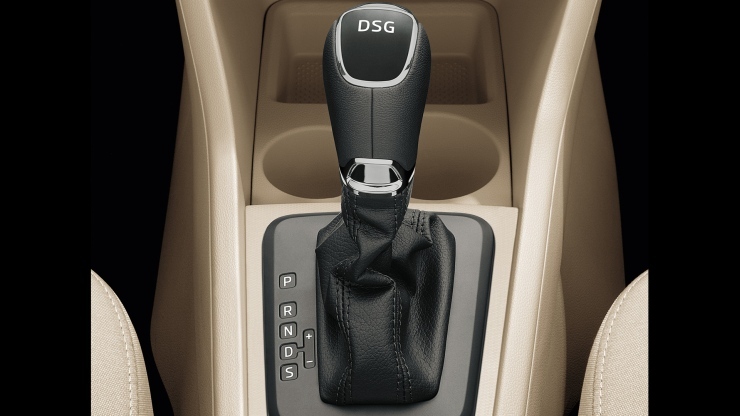 While the effect of the 7 speed DQ200 DSG gearbox on the Vento is similar to that on the hatchback, the sedan also gains the same gearbox on its turbo diesel variant. As is the case with the petrol motor, the 1.5 liter TDI turbo diesel motor with 103 Bhp-250 Nm on tap gains quick gearshifts and acceleration, making short work of the turbo lag. 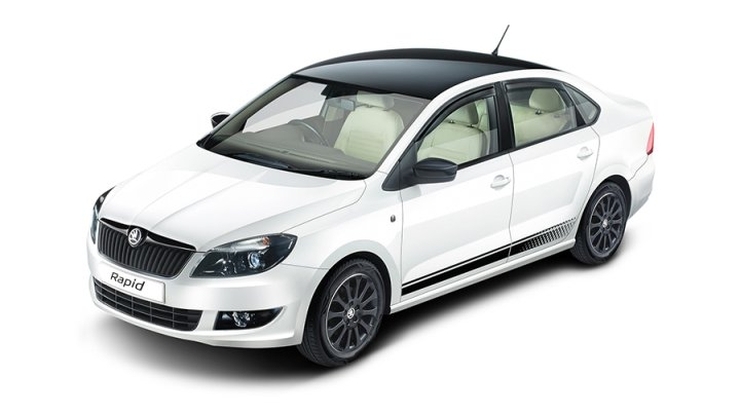 The Skoda Rapid is offered with a 1.6 liter-4 cylinder naturally aspirated petrol motor (103 Bhp-153 Nm) and a 6 speed automatic gearbox. 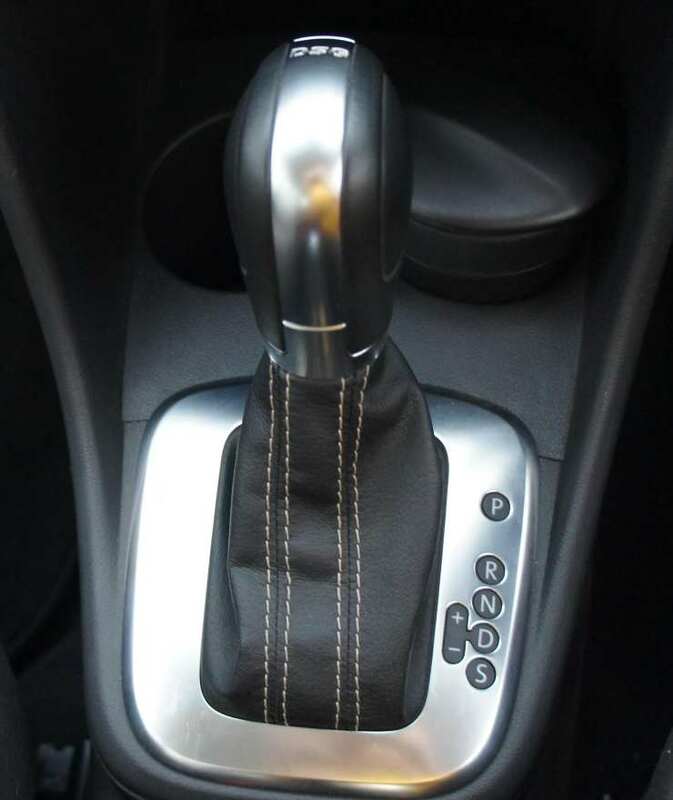 The torque converter gearbox cannot hold a candle to the Vento TSI’s 7 speed DSG unit though. On the Rapid Diesel though, the 1.5 liter TDI turbo diesel motor gains the 7 speed DQ200 DSG automatic gearbox that’s also found on the Vento Diesel. 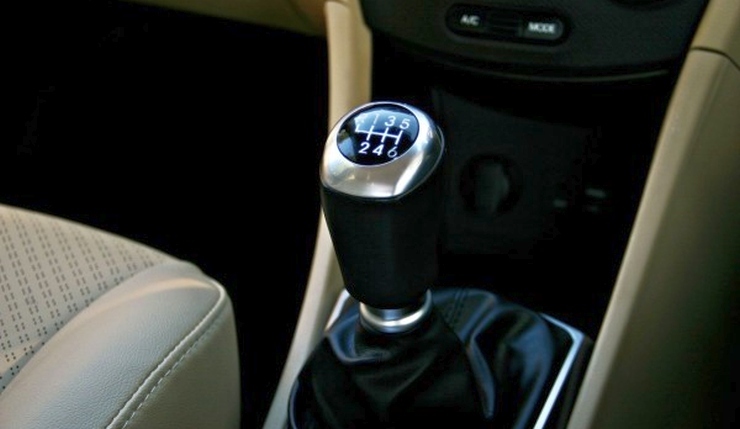 Good acceleration and fuel efficiency are two major gains due to this gearbox. The front wheel driven Renault Duster’s 1.5 liter K9K turbo diesel motor is available in a higher state of tune, in this case 108 Bhp-245 Nm. This engine is mated to a six speed manual gearbox, which gives the compact SUV better pep at higher rpms. 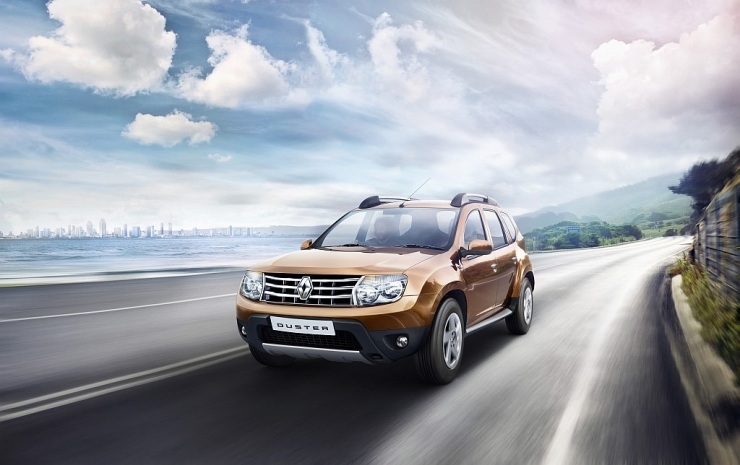 The additional cog on the transmission gives the Duster good performance on the highway. The same engine-transmission combination is also available on the Nissan Terrano, a badge engineered version of the Renault SUV. On the Duster AWD, the gearbox features shorter 1st and 2nd ratios for better performance off the road. 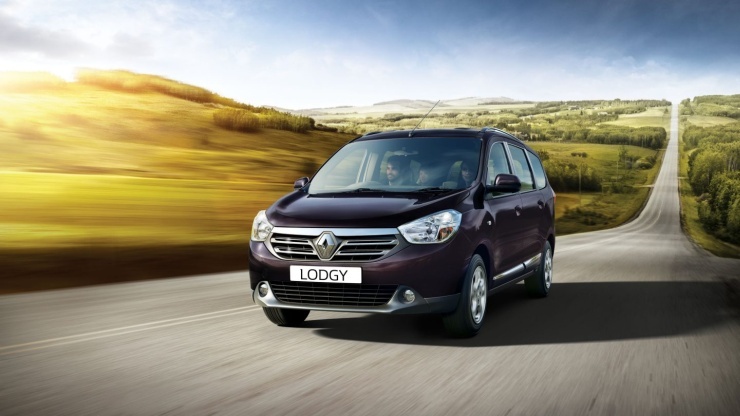 The Lodgy MPV is Renault’s latest offering for the Indian car market. This people mover features the same diesel engine and gearbox combinations as that of the Duster. The sixth gear gives the 1.5 liter K9K diesel motor long legs on the highway, while delivering quick bursts of torque to the front wheels in city driving conditions. The same combination is also used on the much more expensive Fluence D-Segment sedan. 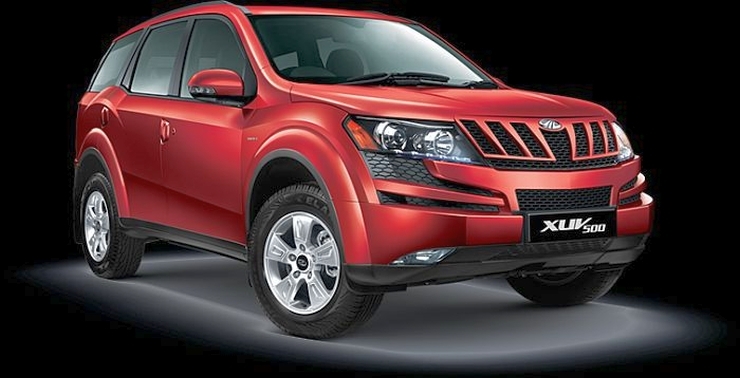 The XUV500 is Mahindra’s flagship offering and the crossover features a six speed manual gearbox on all its variants. 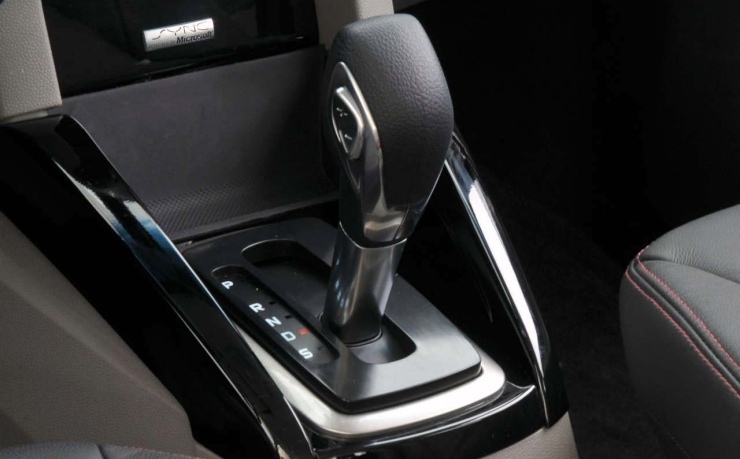 The XUV500’s 6 speed transmission is a first on any Mahindra vehicle. The XUV500’s very brisk acceleration has a lot to do with the way the gear ratios have been spaced. This allows for the best use of the 2.2 liter mHawk turbo diesel engine with its 140 Bhp-330 Nm outputs. 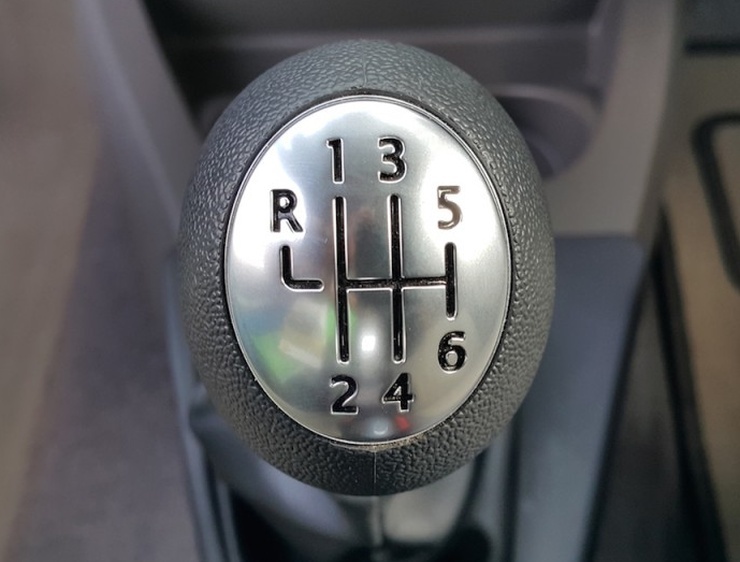 The Ford Ecosport is the only sub-10 lakh rupee petrol SUV to be sold with an automatic gearbox, which in this case is a 6 speed PowerShift twin clutch unit. 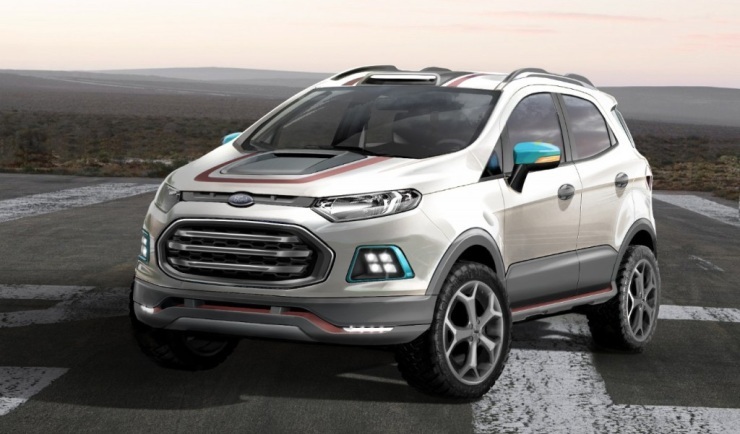 The crossover is powered by a 1.5 liter Ti-VCT petrol motor with 109 Bhp-145 Nm on tap. 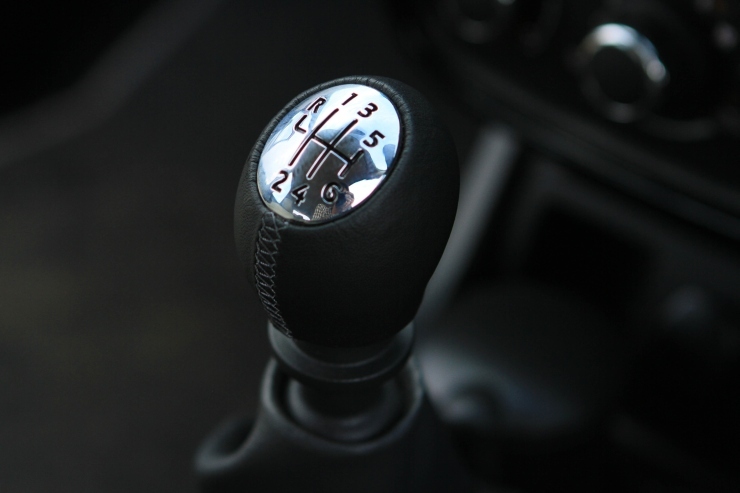 With the manual gearbox, the engine seems a bit staid and needs to be given the stick to perform. It needs the 6 speed twin clutch automatic unit to really come into its own. 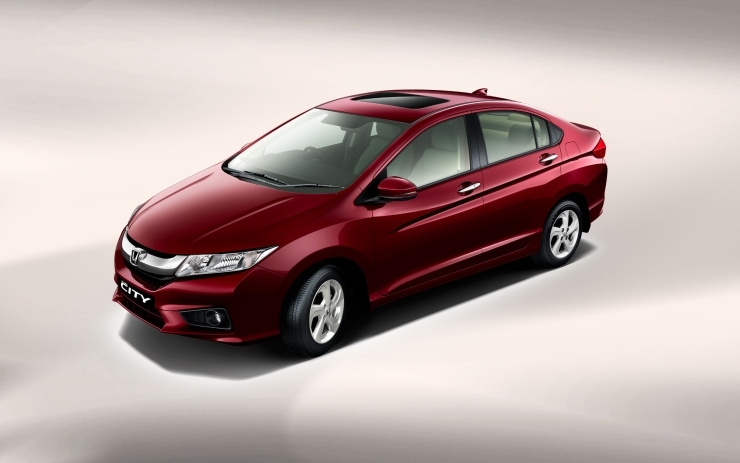 The Honda City uses the same 1.5 liter i-DTEC turbo diesel engine with 98.6 Bhp-200 Nm outputs, as the Amaze and the Mobilio. On the City though, this engine is paired to 6 speed manual transmission, one that really brings out the best out of this motor. The additional cog on the gearbox means that the 1.5 liter diesel mill feels smoother, apart from delivering better fuel efficiency.